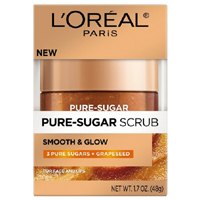 L’Oreal is giving away free samples of their Pure-Sugar Grapeseed face scrub that gives you a smoother and glowing skin. Follow our link and signup with your postal details to receive your free sample. 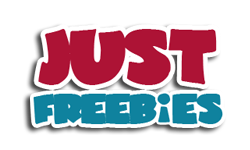 Click GET FREEBIE button to visit their giveaway page and get your free sample before they run out of stock.